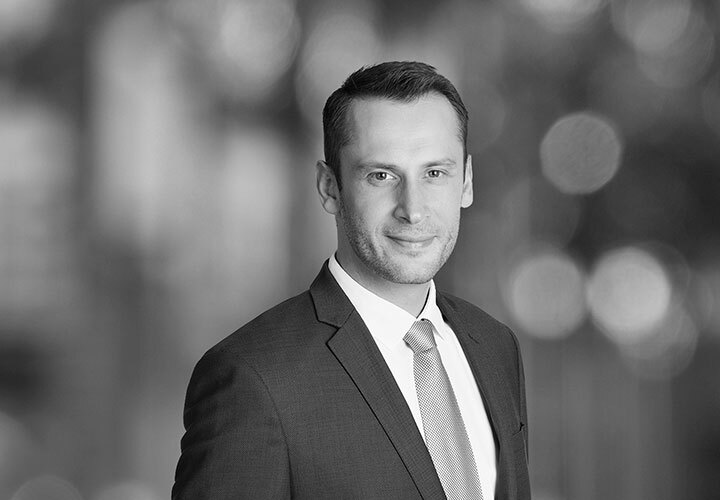 Petr Hudec co-heads the firm's Capital Markets practice in the Czech Republic. He focuses on capital markets and bank finance transactions. Petr's experience includes representing issuers, underwriters and other participants on debt and equity capital market transactions, including public offerings, U.S. offerings under Rule 144A, offerings outside the United States under Regulation S and private placements. Petr also regularly acts for borrowers, equity sponsors, and arranging and syndicate banks on acquisition finance, project finance and other bank lending transactions, as well as on financial restructurings. His practice also includes advising on issues concerning capital markets regulation and general corporate matters. 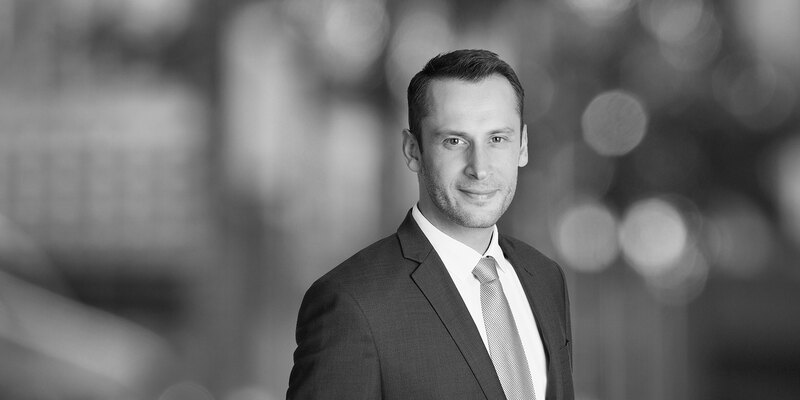 Petr is qualified to practice law in the Czech Republic and New York. He is based in Prague and historically also worked in the firm's London office. Advising Waberer's International and its shareholder Mid Europa Partners on the IPO and listing on the Budapest Stock Exchange of shares in Waberer's International. Advising EP Infrastructure, a.s. (EPIF), a subsidiary of EPH, a leading Central European energy group, on its successful debut international offering of €750 million 1.659% fixed rate notes due 2024. Advising NWR, the central European hard coal producer, on the successful restructuring of its balance sheet via a UK scheme of arrangement and a rights issue, which included a related issue of new senior secured notes, mandatory convertible notes and contingent value rights listed on the Luxembourg MTF. This transaction won "2014 Industrial Goods and Basic Resources Deal of the Year" at M&A Advisor's Turnaround Awards. Advising TAMEH Group, a joint venture of ArcelorMittal and Tauron and a heat and electricity producer, with respect to up to CZK 2.39 billion and PLN 507 million senior term and revolving facilities provided by a syndicate of international lenders, and the accession of EBRD as arranger and lender providing additional financing. The transaction involved structuring and negotiation of a unique intercreditor arrangement with public authorities to comply with relevant public regulation. Advising Société Générale as coordinating mandated lead arranger and a group of international banks as mandated lead arrangers in connection with the financing of the acquisition of Telefonica Czech Republic, the leading mobile, fixed-line and IPTV operator in the Czech Republic and Slovakia, by PPF Group, with total financing amounting to EUR 2.288 billion, covering part of the acquisition price and the consideration paid in the subsequent mandatory takeover. The transaction represented the largest bank finance transaction and the first public acquisition of its kind in the Czech Republic. Advising České dráhy (Czech Railways), the Czech state-owned railway transport company, as issuer in connection with all its three Eurobond issues. The debut Eurobond issue in 2011 consisted of EUR 300 million 4.5% notes due in 2016, the second Eurobond issue in 2012 consisted of EUR 300 million 4.125% notes due in 2019 and the third issue in 2016 consisted of EUR 400 million 1.875 % notes due in 2023. Each of the issues has been admitted to trading on the Luxembourg Stock Exchange. Advising Yapi ve Kredi Bankasi A.S., a leading Turkish bank owned by the joint venture of UniCredit and Koc Holding, in connection with the issuance and Rule 144 and Regulation S offering of its senior unsecured notes and its EMTN program and issues of notes thereunder. Advising JPMorgan, as lead manager, in connection with the offering and listing of shares in Central European Media Enterprises (CME), a Nasdaq-listed company holding media businesses in Central and Eastern Europe, including the operator of a leading television network in the Czech Republic.